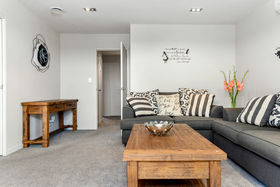 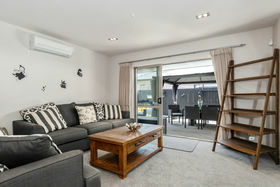 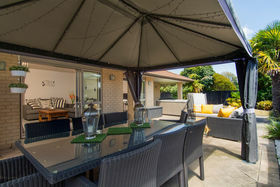 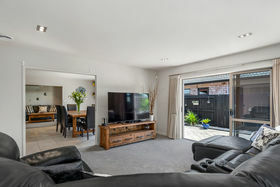 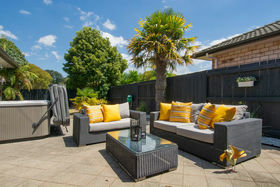 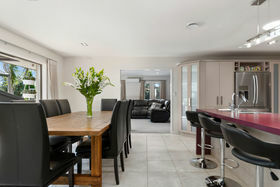 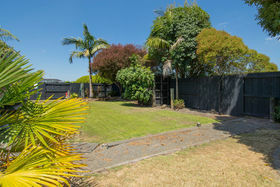 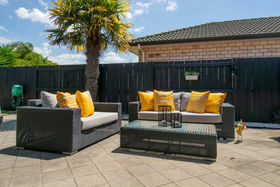 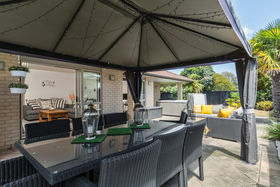 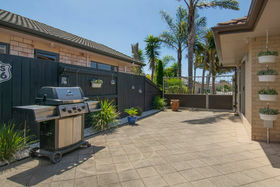 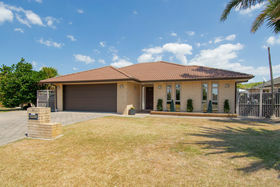 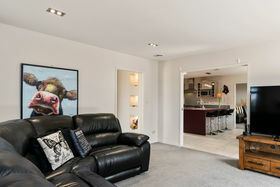 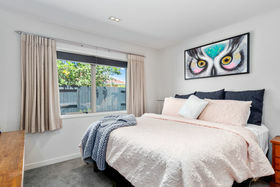 Located in early Papamoa and created for your entertainment, within a 716M2 section. 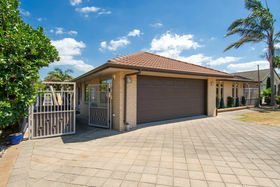 This smart home offers ample room for your motorhome, boat or your extra needs, all can be securely gated away for your convenience. 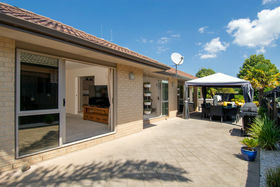 Interaction from internal areas flows seamlessly to the outdoors. 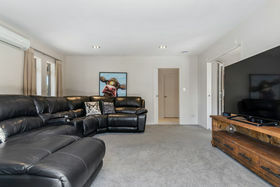 From formal living, family room or some bedrooms. 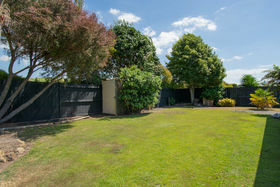 Its certainly delightful to see that there is room for children to kick a ball around, alternatively the back yard is pleasurable and private. 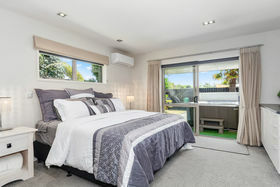 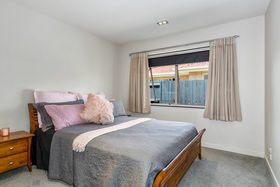 If great sized bedrooms that can accommodate king sized beds are important to you, this home has four large rooms to offer, all with double wardrobes. 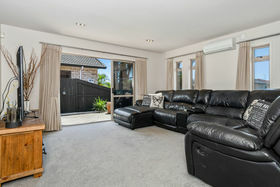 HRV - 3 heat pumps - supreme storage - just completes this well appointed home. 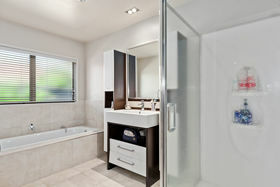 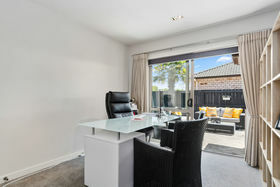 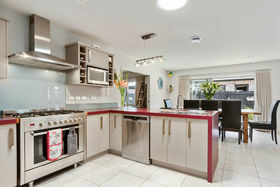 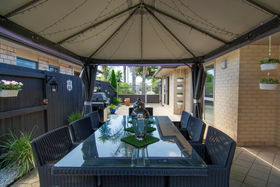 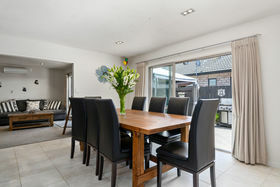 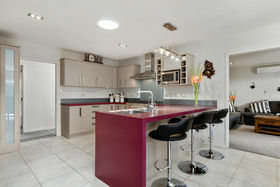 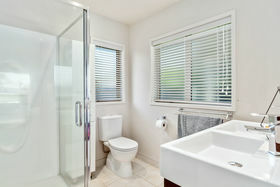 Sellers are seriously for sale - view with Cheryl today to appreciate just what functionality at its best is.